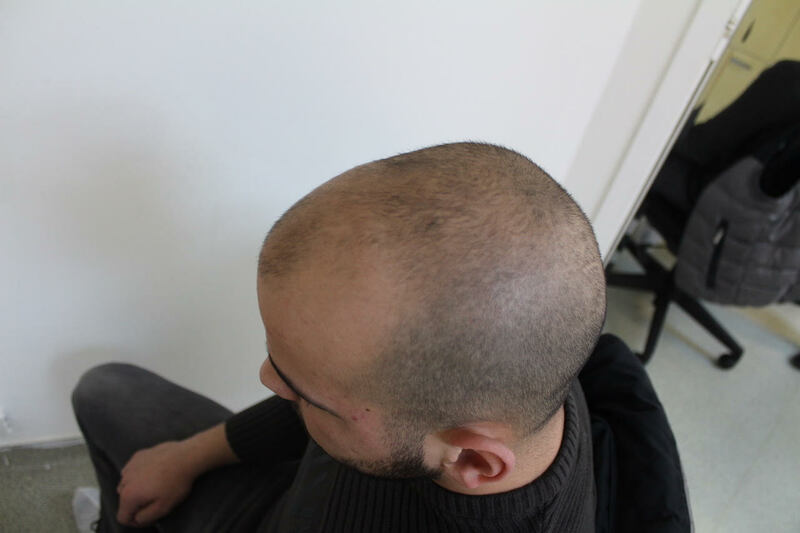 When choosing Scalp Micro pigmentation as a hair loss solution the artistic application of pigmentation offers both an alternative for hair transplant and some kind of complement for those preferring very short hair. 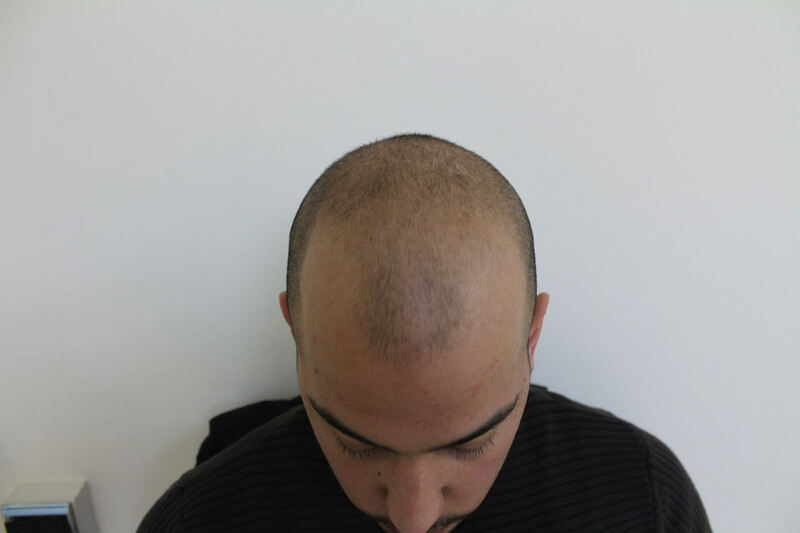 Scalp Pigmentation offers an essential solution by selectively creating a thicker look to your hair without actually dying them but cosmetically tattooing hair follicles. The chosen color will match with the genuine hair color and thus displaying a natural appearance on the scalp by providing a visualized fullness and thickness to those who carry their hair shortly. The method performed at the HLC Clinic will not leave a permanent effect on the scalp as it does not penetrate the skin as deeply as normal tattooing and thus will fade away after a while, 15-30 months. The dots simply resemble the natural appearance of hair and camouflage an illusion of density for a limited time before the pigmentation will fade away. 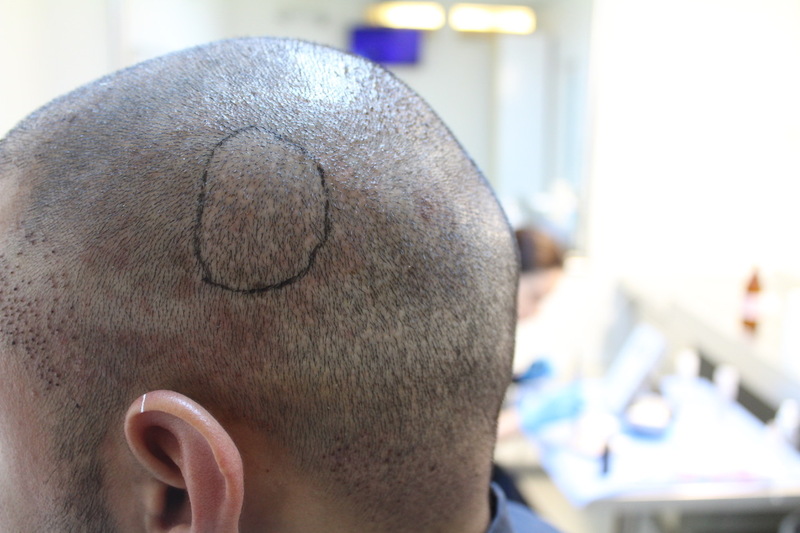 As we are convinced that permanent tattooing is not an appropriate method since natural hair will change into grey when getting older the Hair Transplant Clinic Turkey only offers non-permanent treatment. 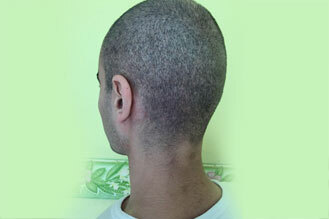 For who is Scalp Micro Pigmentation good? 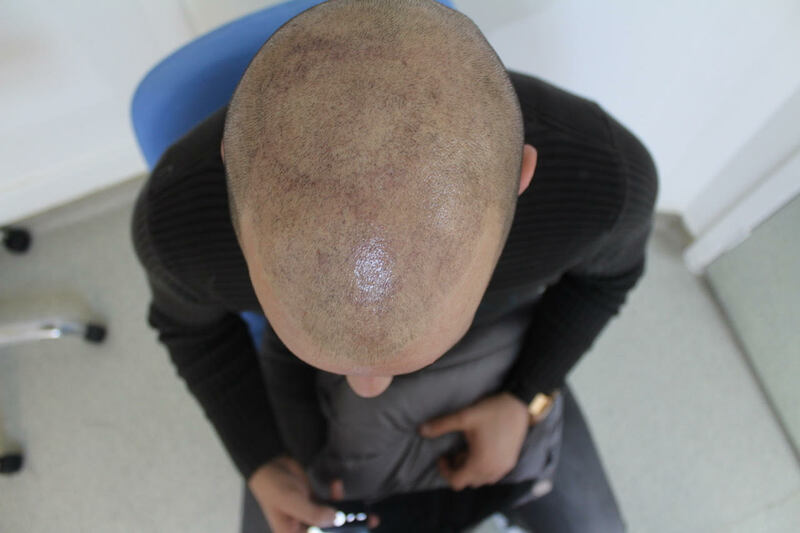 Scalp-Mirco-Pigmentation or Tricopigmentation is meant for patients with thinning hair to create an illusion of density by matching the natural color of the scalp with remaining hair. This will result in an aesthetically pleasing effect of density while the contrast between the scalp and the texture of the hair is being reduced as much as possible. After the treatment is done there is – for a long period of time – no more need for further care to your scalp except keeping your haircut short. Unlike other methods as touch-up-hair being applied on the head daily you don´t have to do anything to keep your appearance in shape. 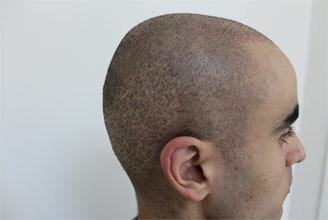 Scalp Micro Pigmentation will not easily wash out but remain for a longer period of time. As mentioned we do not offer a permanent solution like ordinary tattooing since our specialist will not use the typical tattoo ink and will not penetrate the skin as deeply. 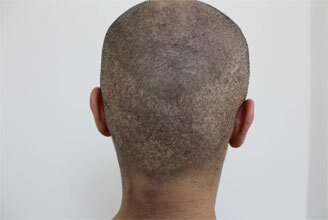 The artistic process of Scalp Pigmentation is even more gentle to the skin than other methods and leaves no scars behind. 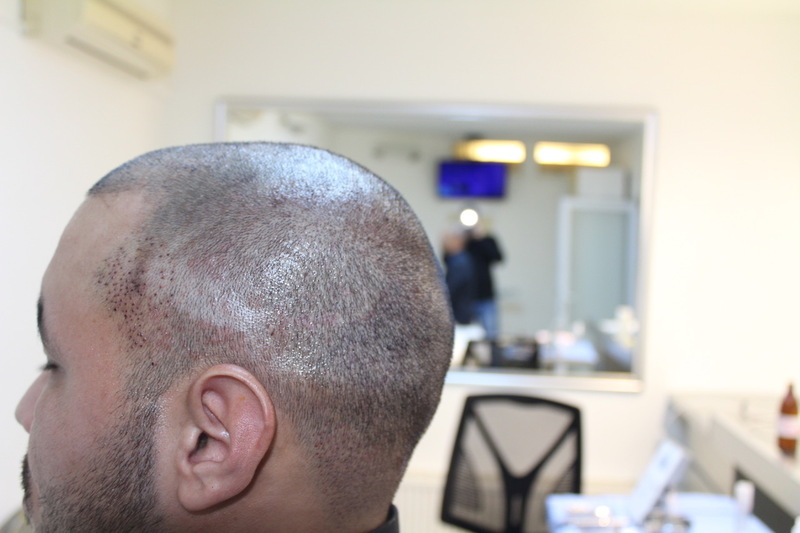 Scalp Pigmentation offers a method even for those who do not want to afford a hair transplant as it is significantly less expensive compared to the surgical procedure of traditional hair restoration. If you are inspired by this method please do not hesitate to contact us and ask for further information. 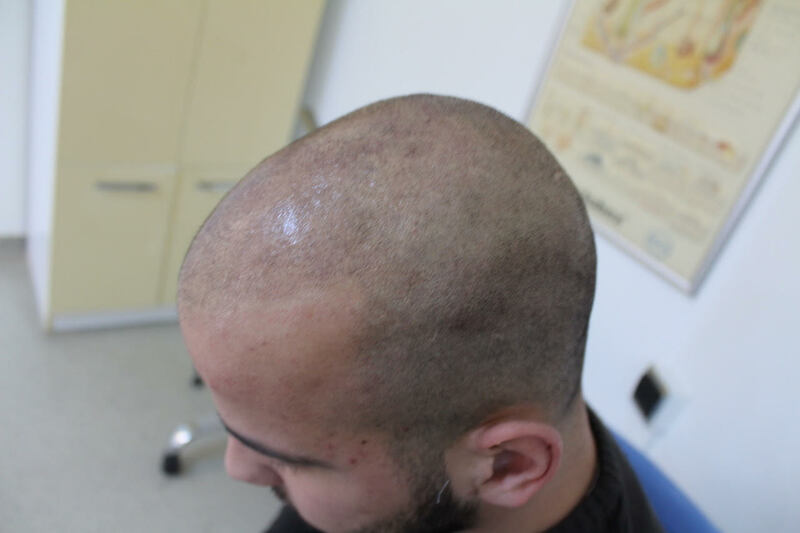 As our clinic is interested in general methodological concepts for aesthetical hair restoration we also place a special emphasis on this alternative discipline being most effective in the recent past by achieving best results. 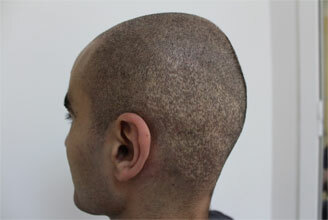 The cost for a Scalp Micro Pigmentation / Tricopigmentation is 600 Euro per area. 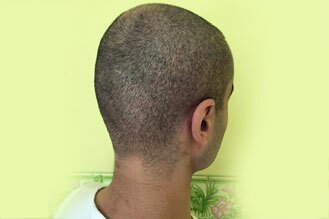 The full head is around 1500 Euro. 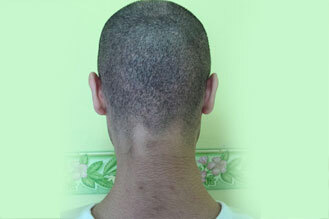 FUE scar Repair or FUT scar Repair with SMP is 600 Euro as well. The procedure has to be done 3 times in time frame of 1 month. You will pay only one time. We offer free pick up from airport and Return service.